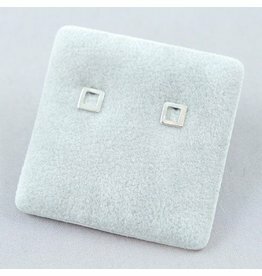 This cute pair of star studs are great for everyday wear, made with sterling silver. 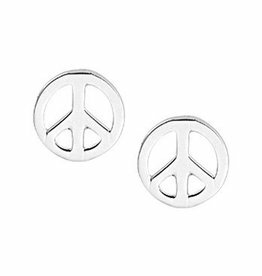 Peace ear studs made of sterling silver. 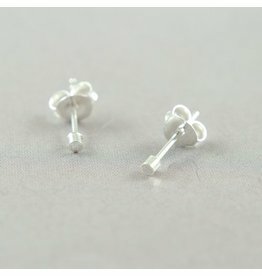 Cute block ear studs made with sterling silver. Mix and match. 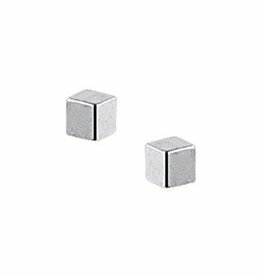 Open Square Ear Studs made of Sterling Silver. 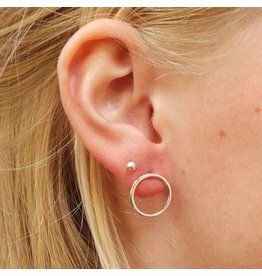 They are light in weight and comfortable to wear. 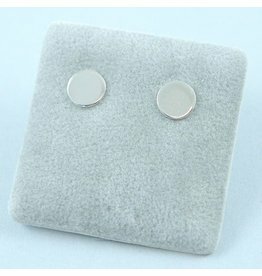 Cute little Sterling Silver cylinder ear studs. 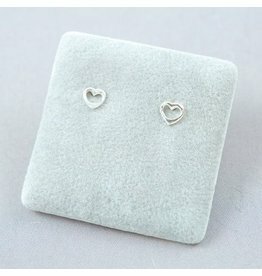 A fine pair of heart shaped ear studs made of sterling silver. 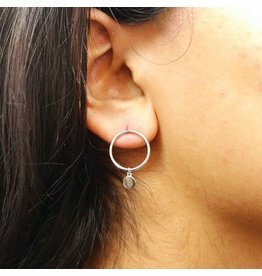 A classic pair of grey freshwater pearl earring studs made with sterling silver. 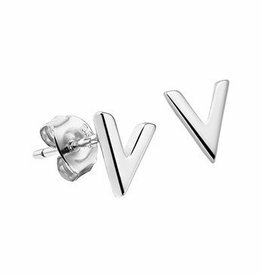 Sterling silver ear studs in the shape of the letter "V"
A classic pair of white freshwater pearl earring studs made with 14k yellow gold. 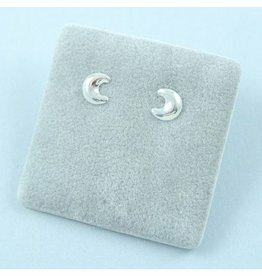 This moon stud earrings are perfect for everyday use. 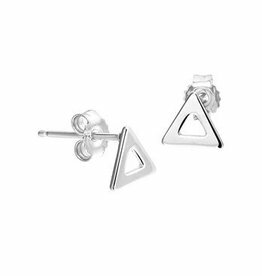 Stay on trend with these Open sterling silver triangle ear studs. 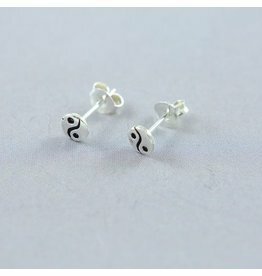 Yin Yang symbols represent perfect balance, it shows the balance between two opposites like men and women, winter and summer. 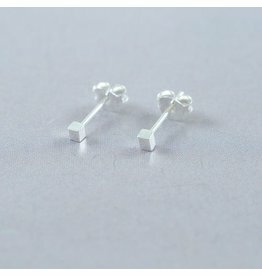 Cute block ear studs made with sterling silver. 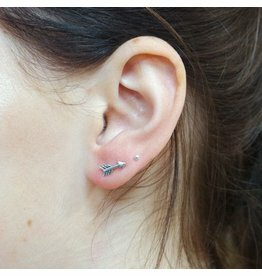 The arrow is a token of love. 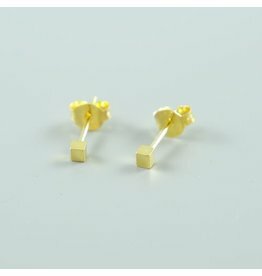 This pair is made of sterling silver.